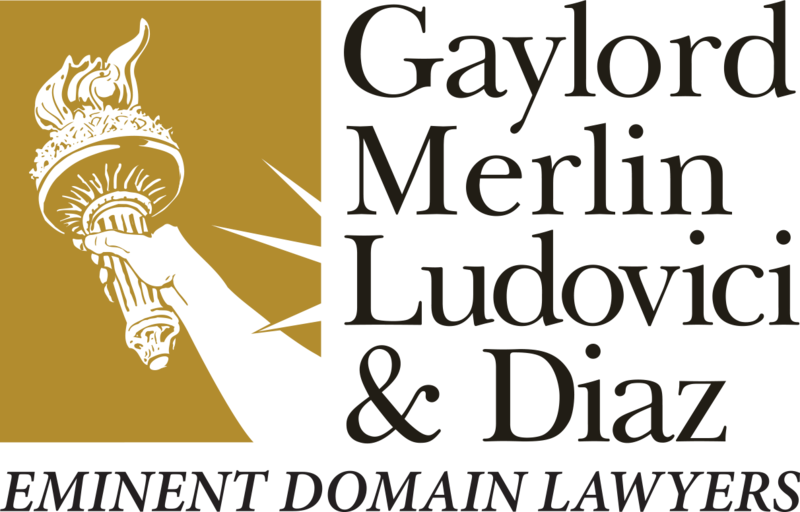 Gaylord Merlin Ludovici & Diaz Partners Blake Gaylord and Lorena Ludovici were named “Top Lawyers” in the area of Eminent Domain and Condemnation Law by Tampa Magazine for 2019. 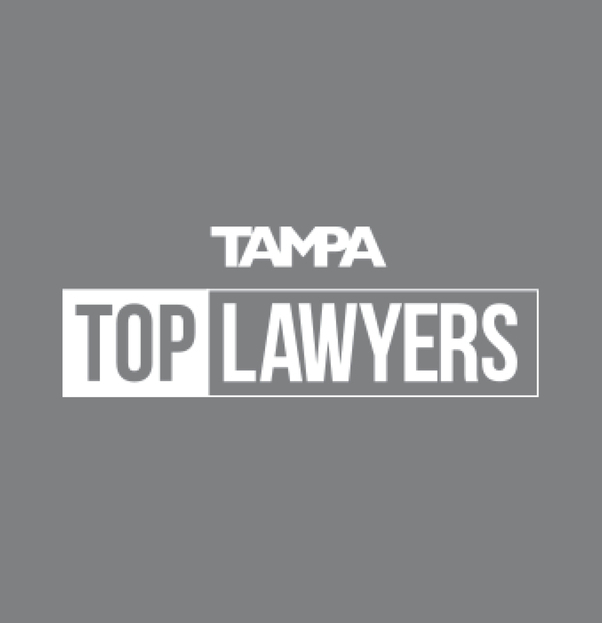 Tampa Magazine surveyed over 11,000 Florida Bar attorneys in Hillsborough, Pinellas, and Pasco counties. The attorneys were asked to vote for the attorneys they believe to be the best in 87 separate practice areas. To learn more about the publication or criteria, please visit Tampa Magazine.